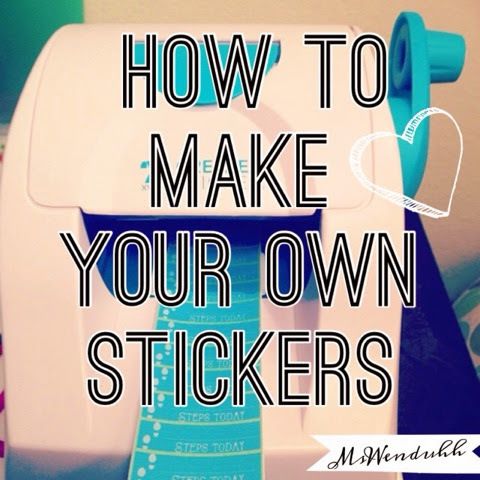 I post a lot of free printable stickers on my blog. All are listed on the bottom of this post. I also have explained how I make them into stickers but I don't like posting it again and again on every sticker printable post I make. So here is an in depth tutorial on how to turn my printables or any you find and make them into stickers for your planner! Depending on what you have available to you, here are three options on how you can make your stickers, and the pros and cons of each. I think this 100 labels for $12 is a great price! These are easy and perfect for making stickers. It can be hard to peel off the sticker after you cut them though. Luckily I have a quick and easy tip for that problem here. Another drawback for this is the price and availability of these sticker sheets. It can get quite expensive buying lots of sticker paper. Most come in a pack of 10 for about $12! They also aren't sold in most stores like Target! 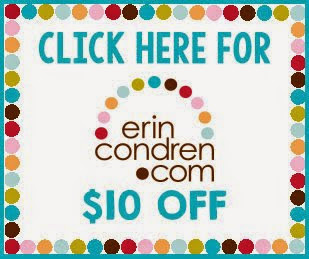 But if you scour the internet you can probably find a way better deal , but then you have to wait for shipping..
Print on either white paper or cardstock paper, if you'd like them more sturdy, and run by rolling them through your sticker maker. 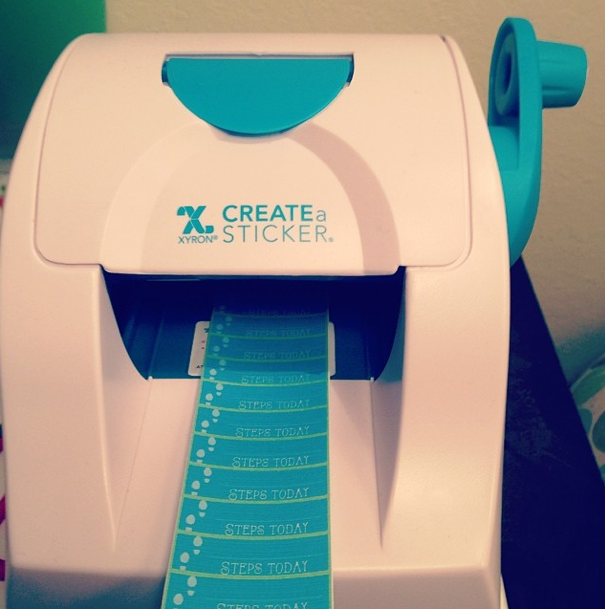 You can get the little X Xyron sticker maker for about $6 with a 40% coupon from hobby lobby, Joann's or Michael's. If you need help with how to use the small Xyron sticker makercheck out this video by Itsaplannerthing! I love using this method! The only thing is the cartridge is only 20ft long and sometimes it goes in crooked so cutting it one by one can get a little tricky. But it is easy to peel and very user friendly! Cartridges are only $7 too after coupon. Print on regular paper and simply use some adhesive such as double sided tape, glue dots, or a glue stick. Save all your printables and cut them out into strips and use when you need them by just adding some adhesive! This is so easy and simple. But you would have to carry around adhesive with you at all times to use a sticker. I recommend using a paper cutter and cutting each section first on the edges then using scissors for the more detailed sections. I like to keep a strip without cutting them until I use them so I don't have a bunch of tiny stickers everywhere.